“In his works, I see the passion of wanting to draw…” Yoshitomo Nara. 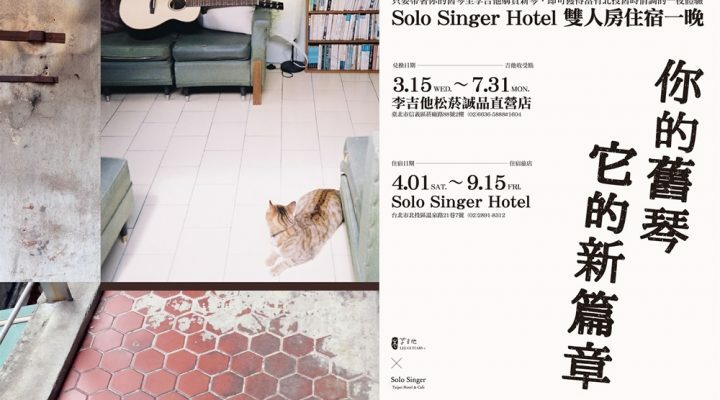 Once the star of the Solo Singer team, the nominee of Best Album Cover, Anteng Tsai was the winner of Yoshitomo Nara Award of Geisai Taiwan. Yoshitomo Nara gifted Anteng with his own watch from the wrist as symbol of their friendly mutual appreciation. But all Anteng wants to do is paint, paint and paint. As capricious as the breeze without a form, it’s needed by the cheeks, by a trip, and by the hair.